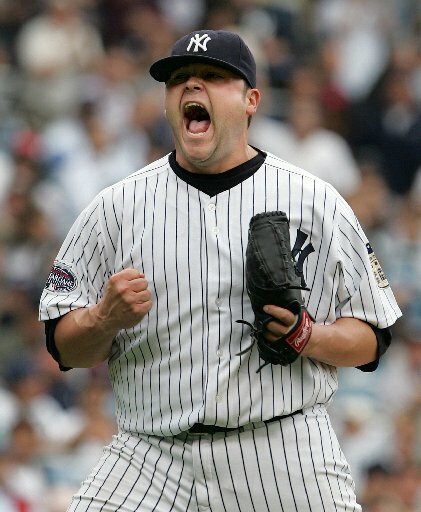 When I think back to 2004, in particular the ALCS, images of the most debilitating/humiliating loss flood my memory, and my throat fills with vomit. 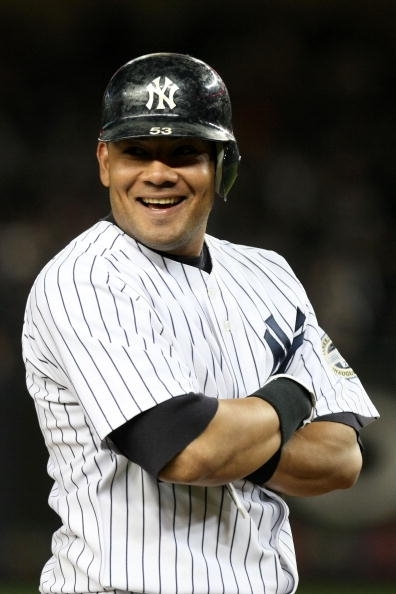 No Yankees fan will ever forget The Collapse, and entrenched in the center of that nightmare was Javier Vazquez. Read the rest of this entry ? Omar Minaya has one more chance to get this right. 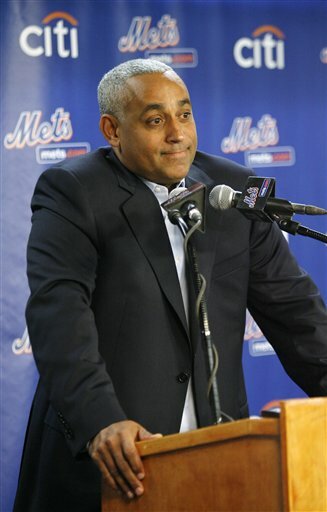 Does Omar Minaya take Mets fans for idiots? Four years at $65 million for Jason Bay? Is he serious? An offer like that is not only egregious, but a spat in the face of Mets fans, and an equally saliva-filled loogie in the eye of Bay. Read the rest of this entry ? 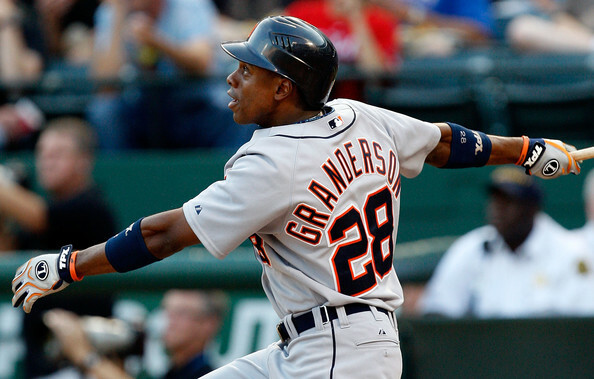 Granderson has had a solid career thus far, with a career .270 average, 102 Hrs, 299 RBIs, and 67 stolen bases in 674 games. It’s easy to see what the Yankees like about him. However, it’s also easy to see why the skeptics are so critical of the 28 year-old. 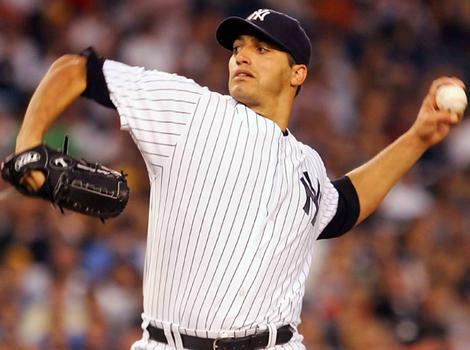 Joel Sherman of the Daily News writes that The Yankees have re-signed Andy Pettitte for one-year at $11.75 million. 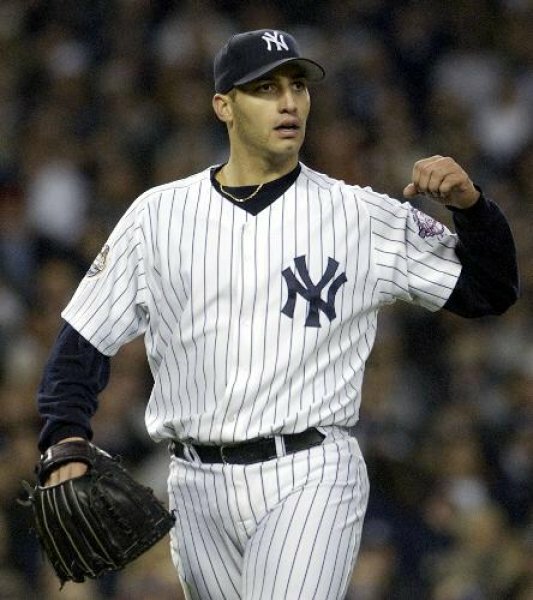 The two sides quickly hammered out an agreement once Pettitte signaled he did want to play again in 2010 — and only for the Yankees.